Gaël Aimé Adrien Mbama recalls the first time he arrived in the United States and was greeted by a large portrait of then-President Barack Obama as he descended the escalator to the arrivals level of the airport. With large and circular metal-framed glasses and a mild French accent, Mbama said he thought President Obama was the best president the United States has ever seen, and that he too wants to be the best in something one day. He speaks enthusiastically and with an air of confidence about his desire to lead—whether in his classes or his field of the work in the future—as the best he can possibly be. 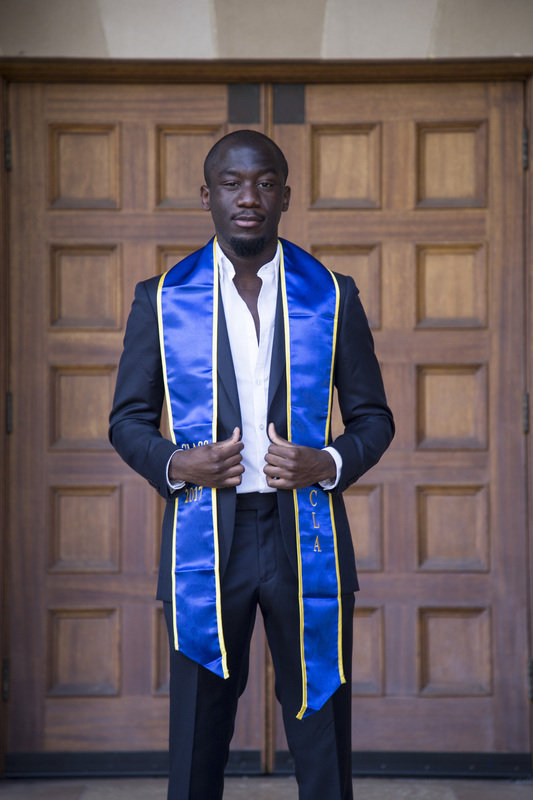 Mbama will be interning at the Los Angeles City Attorney’s office following graduation, which he hopes will prepare him to eventually enter a career in law to help change the lives of others. Born and raised in France, Mbama is the younger of his two siblings who also experienced life in the U.S. during their college studies. He said he wanted to attend UCLA since he was in high school, since the university has international name recognition, but also because of the opportunities present in the city. “As part of a minority, black and French, I wanted to be in a city where I could meet people from all walks of life,” Mbama said. In 2013 he enrolled at Santa Monica College with the goal of transferring into UCLA. He said people were concerned about his chances of transferring, since he planned to only apply to UCLA, but he was determined to prove his mettle. “Every time you challenge me, I’ll do my best to prove your wrong, to show I’m different,” he said. 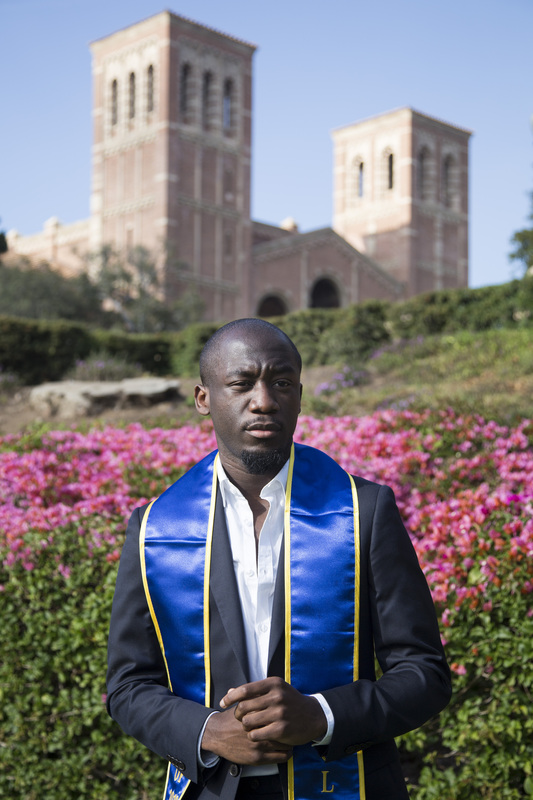 Although Mbama said he initially struggled with the quarter system, he has come to love the pace of the academic schedule for which UCLA is known. Mbama said he always strives to be the best in what he does—whether academically or professionally—and hopes to enroll in a top law school following graduation, with the eventual goal of working in international law or for the U.S. Attorney’s Office. “I don’t want to be a random attorney, I want to be the best attorney,” he said. Mbama joined the Zeta Beta Tau fraternity his first year on campus and said the experience helped him form a sense of community on campus. Mbama also joined the Daily Bruin as an opinion columnist, writing about controversial topics including diversity, Greek life and sexual assault, among others. He also started a charity and club on campus called the Rett Syndrome Club, which he said he was inspired to create after a friend worked with girl with Rett Syndrome. 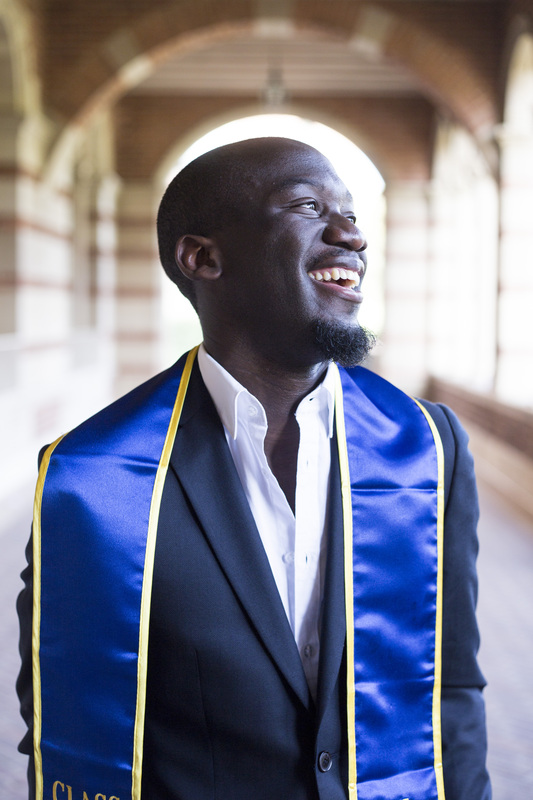 He also served as a UCLA ambassador of France, to assist UCLA students interested in studying abroad in France and French students interested in studying at UCLA. 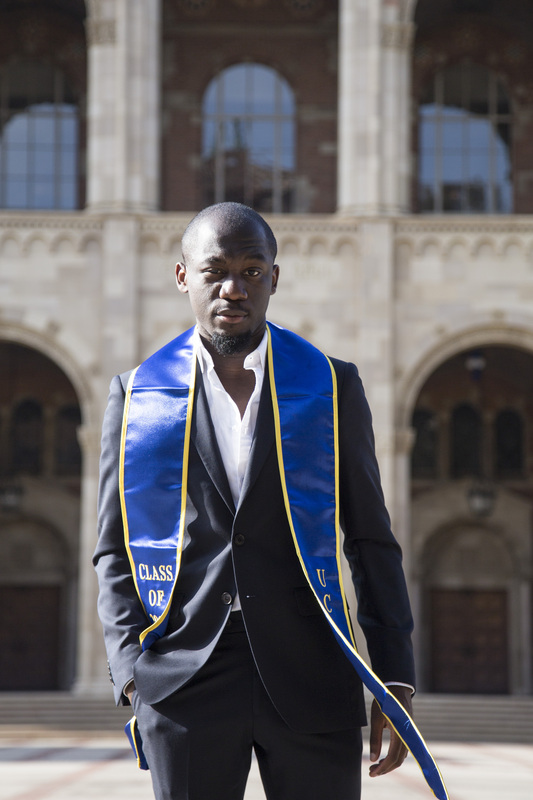 Mbama said he is proud of his contributions to the Daily Bruin, since he has only spoken English five years, but is most proud of the work he has done to bring awareness to minority communities. “There are a lot of minorities that are suffering a lot of micro aggressions on a daily basis, and being a watchdog and journalist was extremely (prideful) for me,” he said. He said he found UCLA offers a wide range support if one knows where look, despite warnings that he would be “just a number” within a public university. Mbama said although he said he is sad to leave the school behind, he is happy with what he accomplished as a Bruin.